Our skilled and experienced operators provide construction techniques that minimally impact the existing landscape. 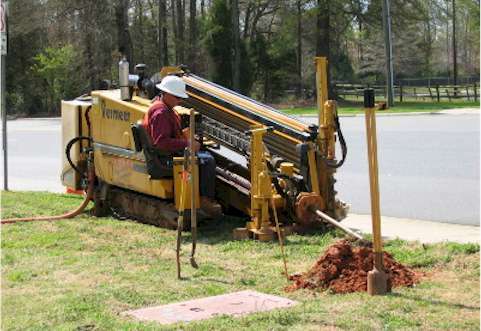 Using navigator series drills, operators place utilities underground with only entry and exit points visible on the surface. Our trained and experienced operators have an outstanding record of not disrupting existing utilities during construction. For open right-of-way, we utilize vibratory plows and trenchers. This process is faster than directional drilling and over time, after the landscape is restored, shows almost no signs of construction. With depths ranging up to 60 inches, we can meet specifications required for every utility. 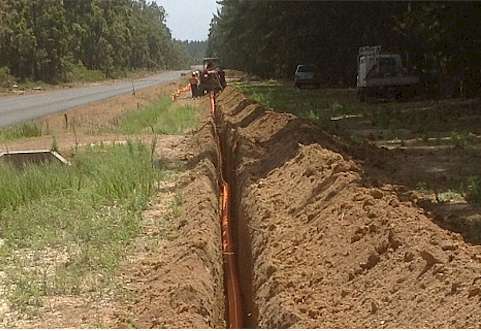 Whether building a fiber optic network or replacing gas and water lines, Lewis Electric, can get the job done.